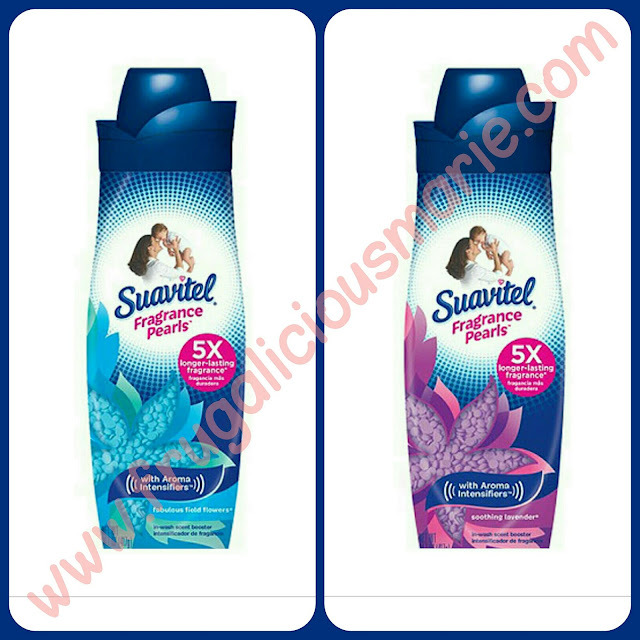 Suavitel Fragrance Pearls, $5.97 at Walmart. There's a hot new product from Suavitel! They now have fragrance pearls and you can find them at Walmart. There's also a coupon in today's Smartsource insert for $1.00/1!